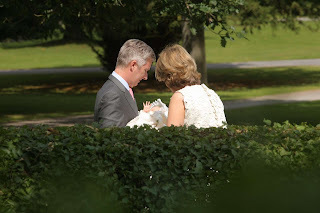 Princess Elisabeth's godmother is Mathilde's younger sister, countess Hélène d'Udekem d'Acoz. 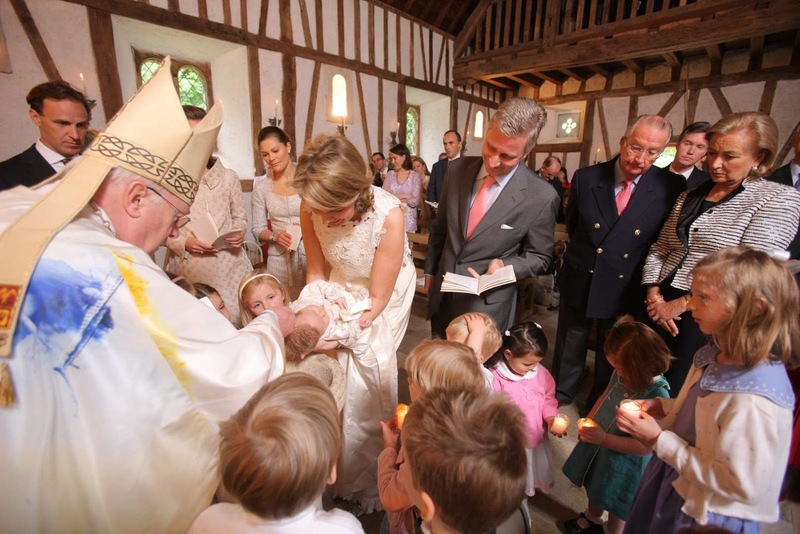 Her godfather is Philippe's nephew, prince Amedeo of Belgium. Prince Gabriel's godmother is baroness Maria Christina von Freyberg (née Rossi di Montelera). 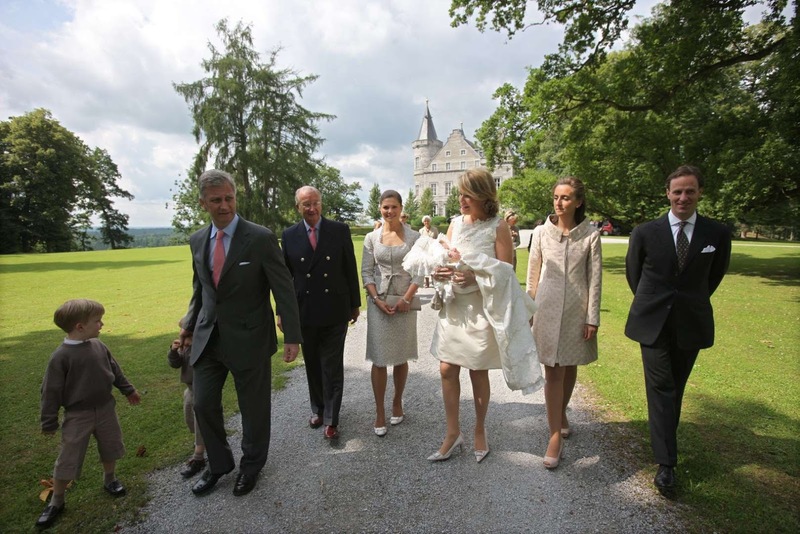 His godfather is Mathilde's younger brother, count Charles-Henri d'Udekem d'Acoz. 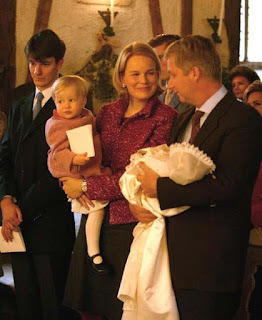 Prince Emmanuel's godmother is Mathilde's younger sister, countess Elisabeth d'Udekem d'Acoz. 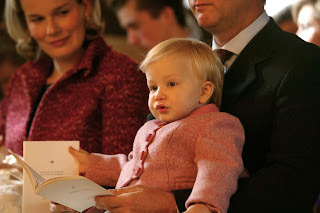 His godfather is Philippe's cousin once-removed, hereditary grand duke Guillaume of Luxembourg. 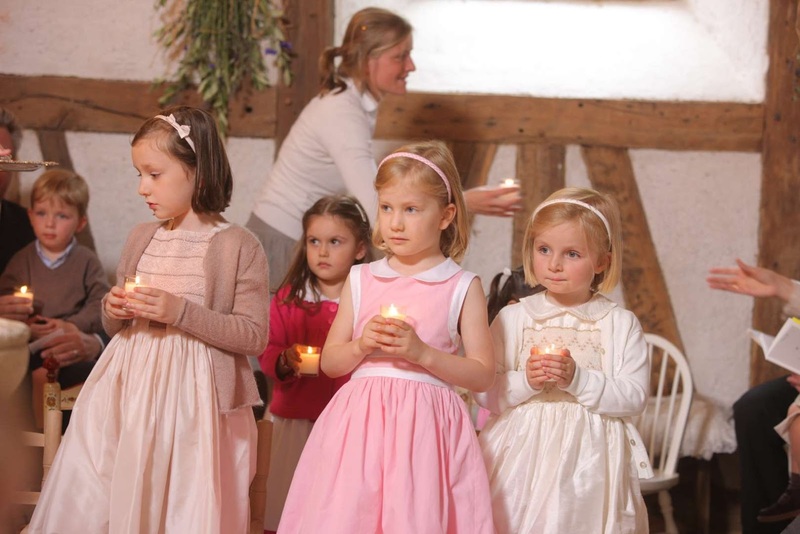 Princess Eléonore's godmothers are princess Claire of Belgium and crown princess Victoria of Sweden. Her godfather is count Sébastien von Westphalen zu Fürstenberg.